Using an Altera USB-Blaster? Read this first. 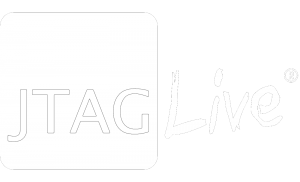 The Altera USB Blaster has been tested with JTAG Live. However it is important that the following guidelines are met before use. This is the minimum requirement for the Altera USB Blaster to work.